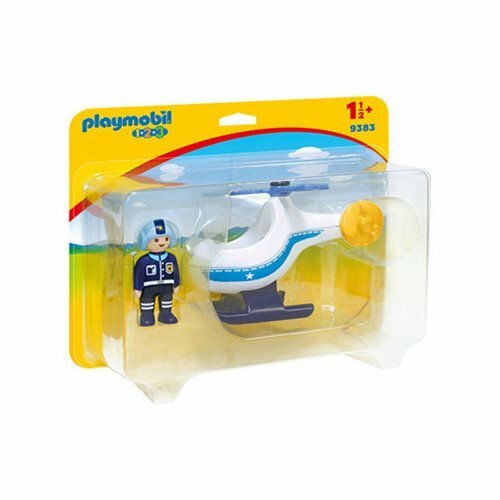 Take to the skies with this Playmobil 9383 Police Copter! 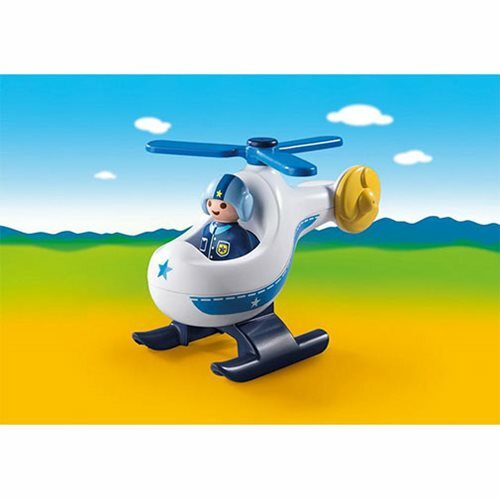 Includes helicopter with spinning rotor blade and 1 pilot. For kids ages 1 1/2 and up.